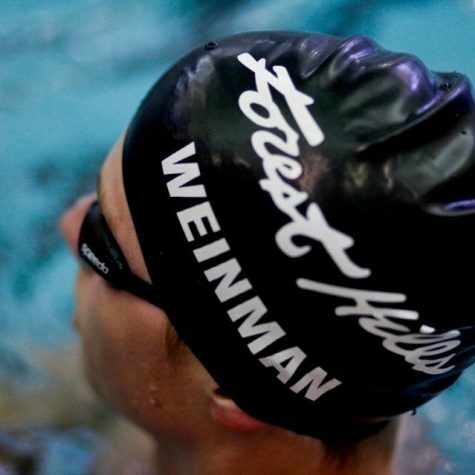 The Case Western Reserve University swimming and diving teams won their home-opening meet of the new 2015-2016 season. 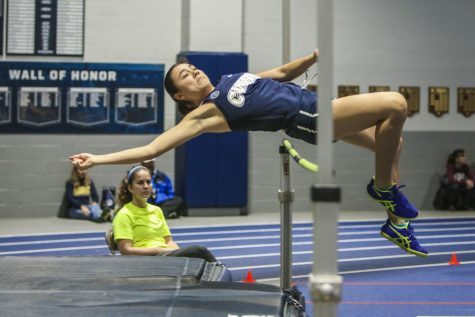 Both men and women defeated Oberlin College with scores of 165-182 and 191-102 respectively. 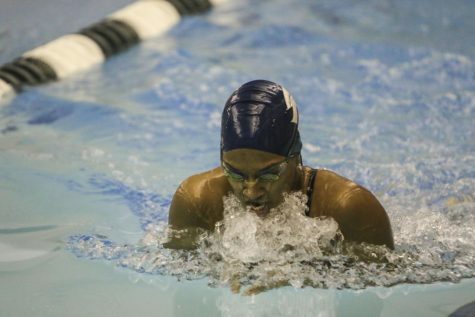 CWRU first-year student, Suhan Mestha won three events on Saturday for the 100-yard back (59.59), the 200 back (2:08.61), and the 200 IM (2:14.45). 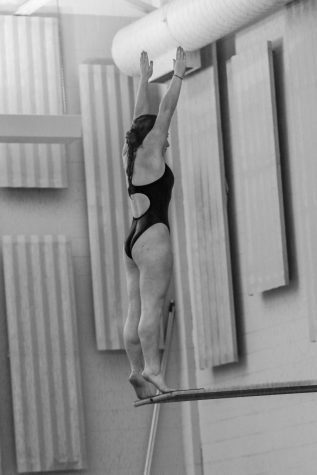 On the diving board, second-year student Brooke Hortness took victories in the women’s diving events with scores of 201.20 on the one-meter board and 188.40 on the three-meter board. Fourth-year student Connor Farrell won both men’s diving events with scores of 279.85 and 286.10. For the men, second-year student Drew Hamilton won the 200 freestyle (1:46.68) and 100 freestyle (48.93) while second-year student Oliver Hudgins swept the individual backstroke events with times of 54.34 for the 100 back and 1:58.94 for the 200 back. Fourth-year student Elliot Kerbel also added a win in the 50 freestyle with 21.87. 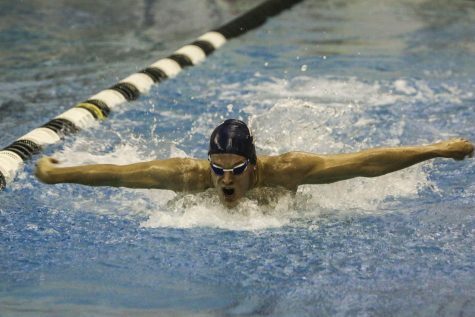 CWRU also claimed wins by first-year student James Hisnanick in the 1650 free, second-year student Aaron Pang in the 200 butterfly, and first-year student Brody Schmidt in the 200 breaststroke. After a weekend break, CWRU will host Gannon University and Grove City College for a tri-meet on Saturday, Nov. 21 at 1 p.m.